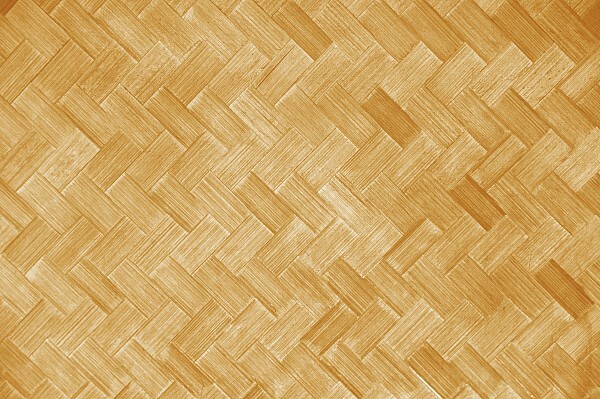 Bringing Hawaii to the rest of the World in the form of Island Style Dog Products! Aloha from the Islands! Nalu and Makua, and of course their animal loving Humans Lori and Tom, invite all you fashion hounds (and other dogs) out there and their Humans to browse our little piece of Hawaiian Heaven. On our site you'll find tropical island inspired Collars, Leashes, Harnesses and even treats. That's right, wherever you live, you'll be the envy of all the neighbor canines while you strut around in your lay-back Aloha print collar. 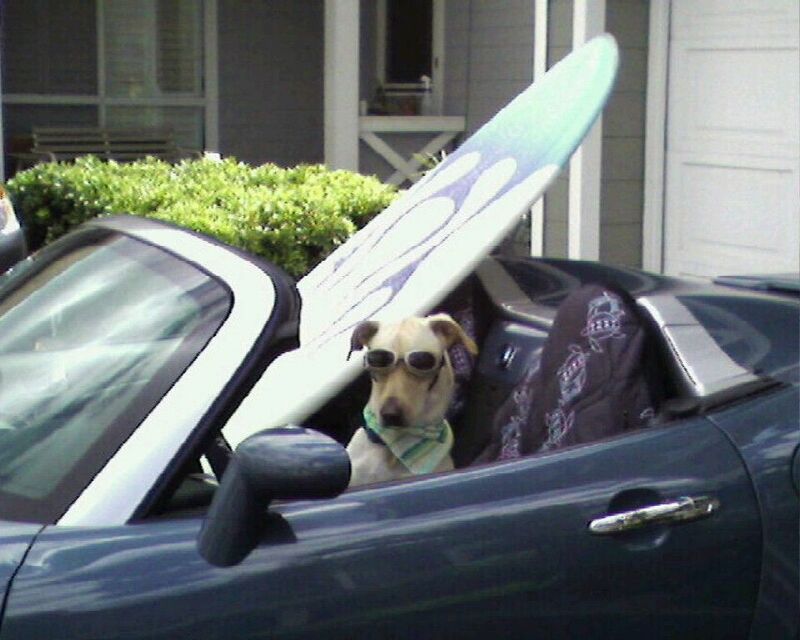 Just bark it out, even if it's snowing outside, you'll be picturing yourself (and your Humans) on the Beach at Waikiki--Welcome to our Poi Dog World at Aloha Doggie Collars! "Honu (Turtle) Collars Rule;" "NO, Na'ia (Dolphin) Collars Rule." Okay, "Poi Dogs Rule!!" We look great in all these Collars! Poi Dog Defined = Hawaiian "Designer Dog" with Style. 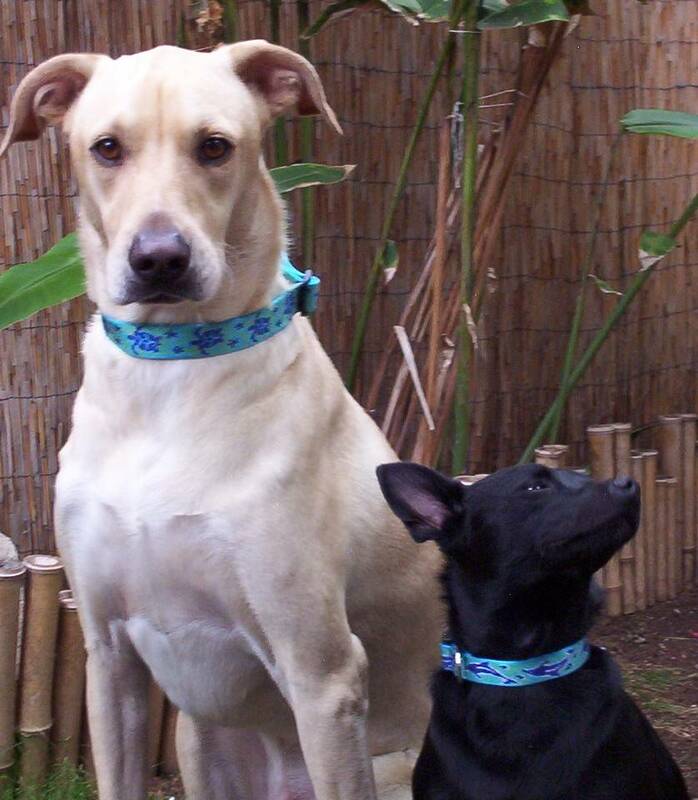 "Aloha Doggie Collars" and "Poi Dog Products of Hawaii" and "Pawsitively Pampered Pets"